Come share our enthusiasm for supporting the small businesses that build Vermont’s economy! Community Capital is the preferred lender statewide for entrepreneurs who require business start-up and expansion financing but are unable to secure bank financing. We serve as a stepping stone for businesses that want to build the sales, experience, and credit to become sustainable and successful long-term. Since 1995, Community Capital has helped Vermonters create and retain jobs, build wealth, and enhance our downtowns and working landscape. 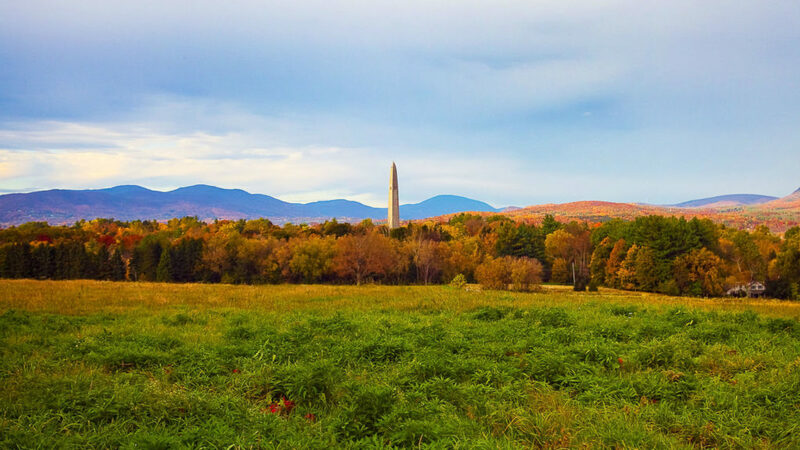 By supporting local food, products and other businesses, Community Capital and our borrowers connect manufacturing, agriculture, downtowns, and the recreation economy to the Vermont brand. borrowers’ needs. If we don’t have what they need, we work hard to find it. As a small team, we are able to be responsive to changes in local trends and the lending landscape. Community Capital does not currently have any positions available, but if you find our mission compelling, and want to dedicate your career to building Vermont’s economy, please send us a note. We’re growing, and will have positions available in the future. Please submit resume and cover letter to [email protected]. No phone calls please. 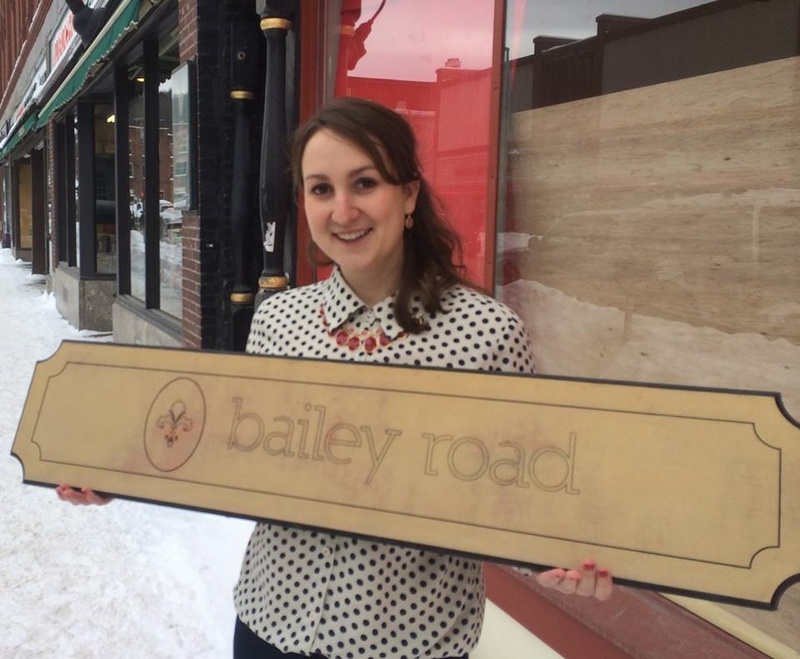 Amid the Montpelier clothing boutique scene, Bailey Road has carved a niche for itself by providing quality, affordable clothing with a bit of “anthropology” that caters to the Vermont professional. Elegant and finely-constructed office wear takes its place among colorful, textured, and sparkling jewelry and accessories. Community Capital of Vermont provided start-up financing for Sarah, who is also a leader in her local downtown business association. How Will You Use Your Loan? Are you ready to pursue a new business idea, or expand your current business? Give Community Capital a call, stop by our office in Barre, or fill out an online Loan Inquiry. 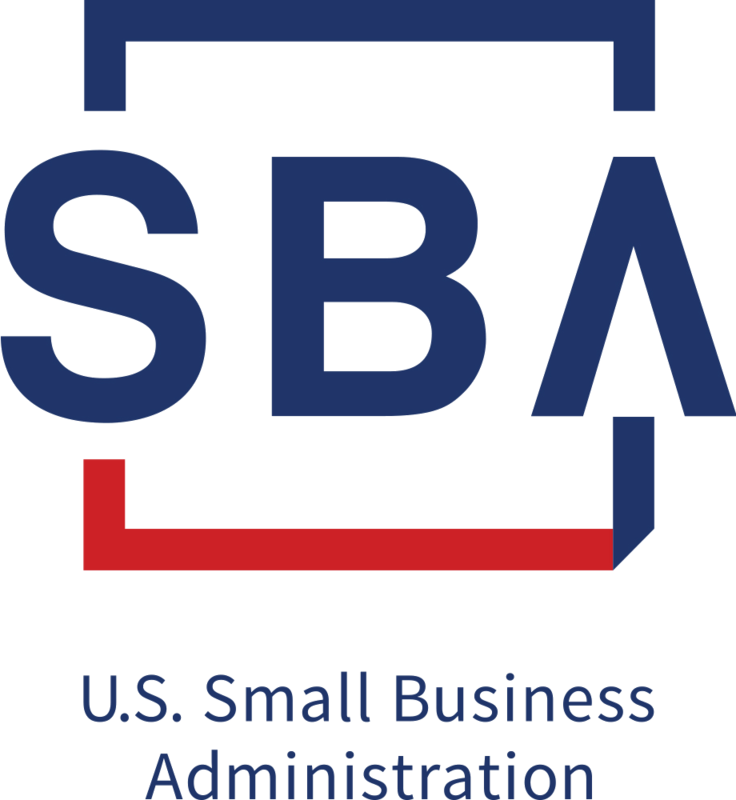 Let’s connect and see if Community Capital business financing and business advising support is right for you.